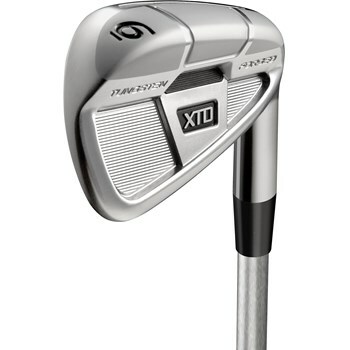 • Hollow Forged Design allows for the irons to match the face hotness of the hybrids. • Cut-Thru slot technology in all of the irons for a consistently faster face. • Forged iron heads provide superior feel. • A full set includes two DHy hybrids with graphite shafts.